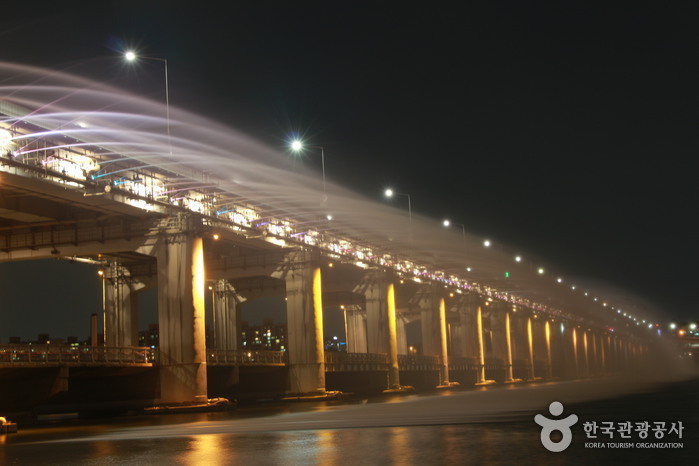 Do you want to know how to get to Incheon airport from Hotel Peyto Gangnam? There are many ways you can get to Incheon airport from Hotel Peyto Gangnam such as public transportation (bus, subway / metro), taxi and Blacklink limo/transfer/shuttle service. Don't sweat outside waiting for other transportation with your luggage. Make a round trip reservation with Blacklink as you plan for your trip. It is easy, convenient and available 24/7. Then, the assigned Blacklink driver will greet you at the arrival and will drive you to the Hotel Peyto Gangnam. You can use Blacklink for not only hotel but also Gimpo Airport (GMP), Myeongdong, Jongno-gu, guesthouse, resort, airbnb, lodging and anywhere you want to go in Korea. Check out Blacklink customer review posted below. 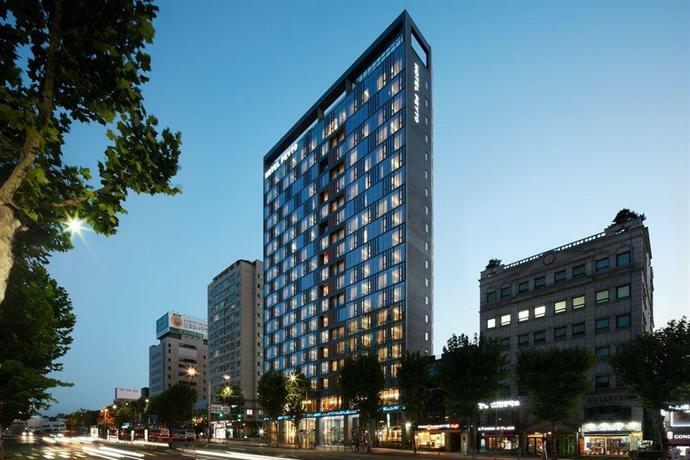 Situated within walking distance of Gangnam Subway Station (Line 2), Hotel Peyto Gangnam provides guests with an ideal base while visiting Seoul. 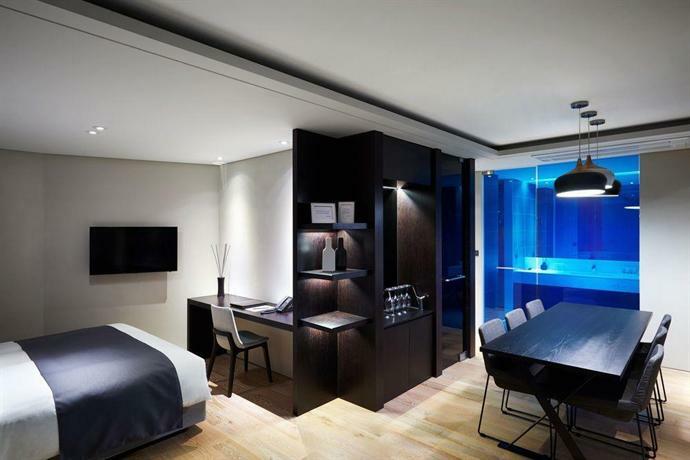 It also offers free Wi-Fi, a rooftop terrace and valet parking. 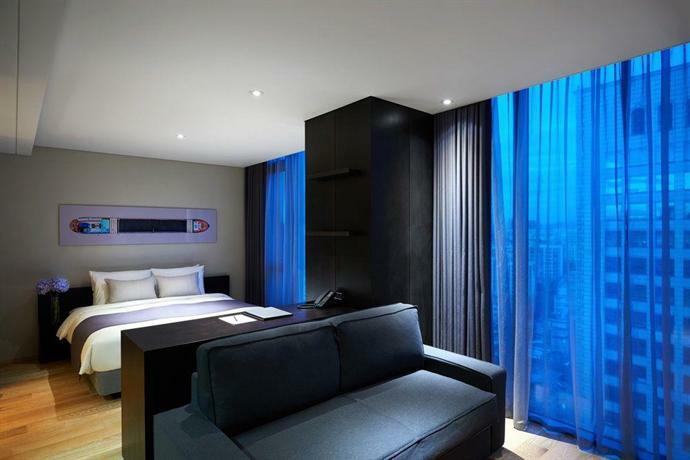 Hotel Peyto Gangnam has 256 modern rooms offering all the necessities to ensure an enjoyable stay. 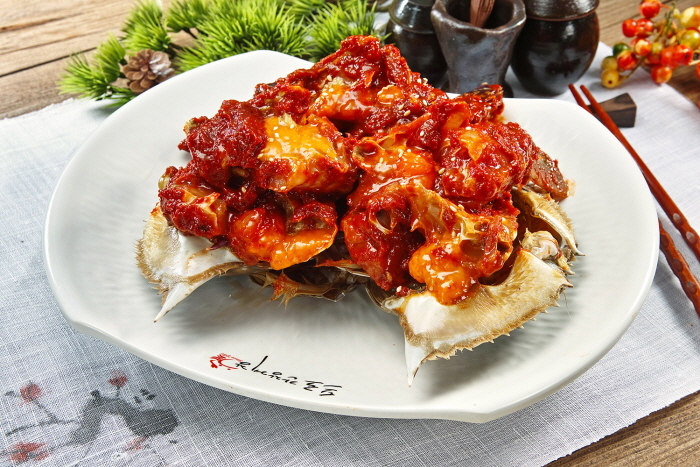 Those staying at Hotel Peyto Gangnam can enjoy a unique dining experience at the on-site restaurant, suitably based for those who want to stay close at mealtime. There is a variety of breakfast options on offer each morning. 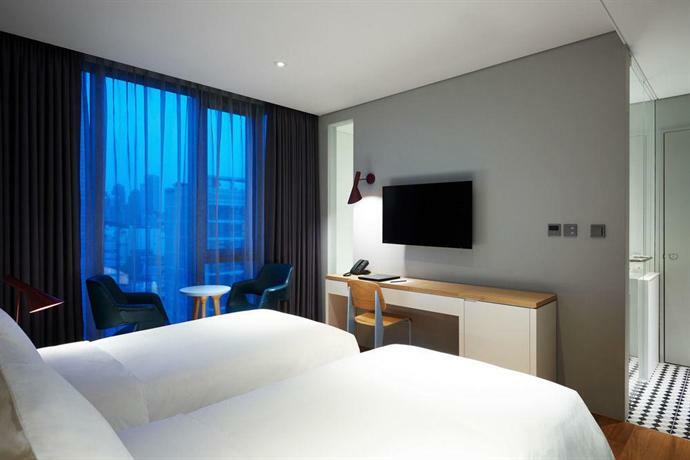 Hotel Peyto Gangnam is under a 45-minute drive from Gimpo International Airport. 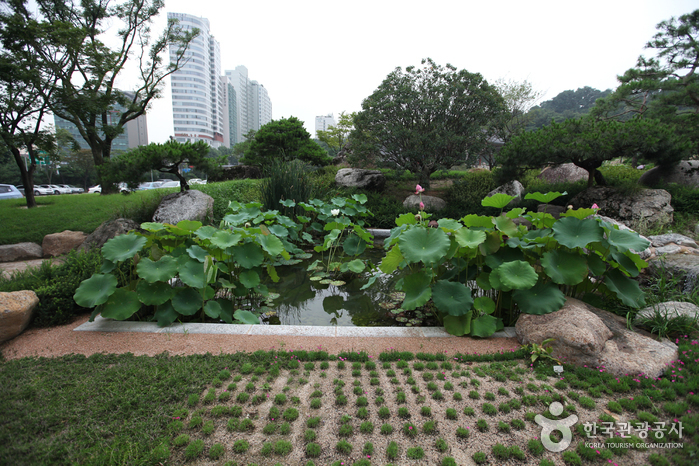 The National Museum of Korea is just an easy car ride from the hotel. The Galleria Department Store is well known as the most popular luxury-brand fashion mall in Seoul. Located in the wealthy district of Apgujeong-dong, the Galleria Department Store plays a leading role in today’s fashion industry, as it offers a wide variety of high-class brands. The Galleria Department Store is located on Rodeo Street, a popular destination among youth looking for entertainment and fashion. In this area, you can see many young people styled in the latest fashions having a cup of coffee in one of the many cafes or grabbing a bite to eat at one of the areas wide selection of restaurants.